The holiday season is upon us and that means food, friends, parties, and a whole lot of fun! My calendar is already jam packed with events and occasions that I need a host present for. 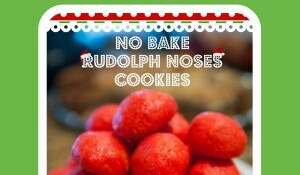 I love baking and gifting holiday goodies but often this time of year people are bombarded with tasty treats. 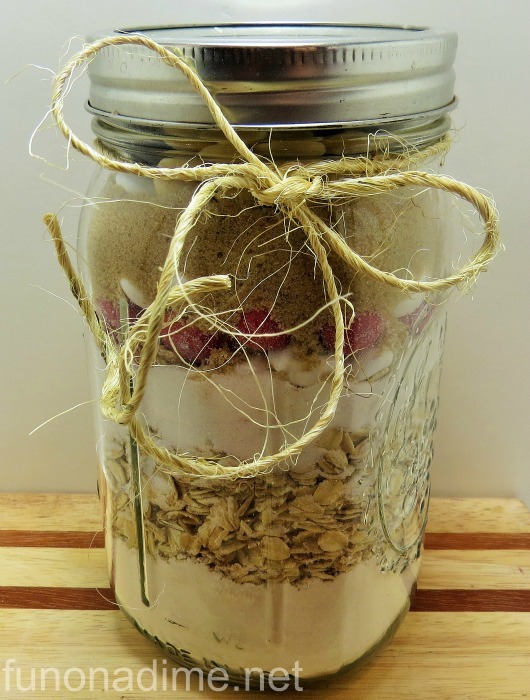 My favorite way to gift goodies is to make up adorable jar cookie mixes and give those as gifts. This way they can make them when all their other goodies run out! They are super nice to have on hand to throw together a super easy dessert to take to a function as well. Win, Win, Win! 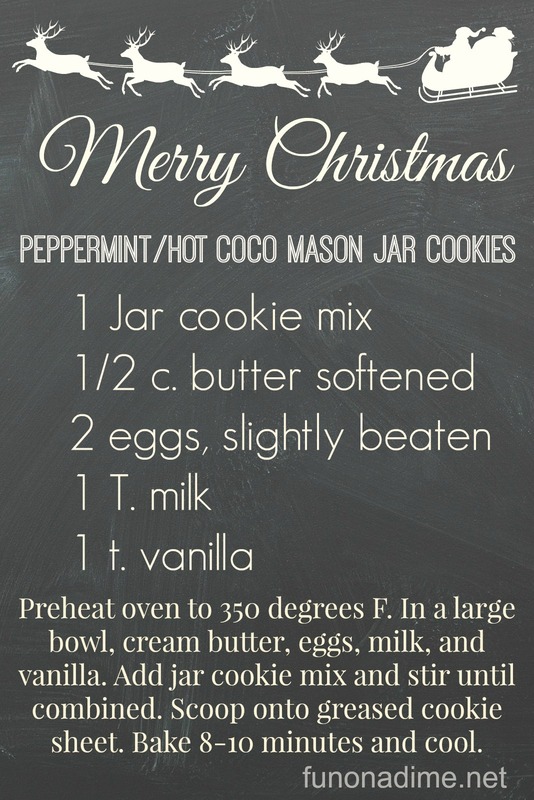 Last year I made some fabulous Peppermint Chocolate Jar cookies and this year I had to find something equally delicious. If you want some great ideas for recipes #BakeInTheFun is holding a contest right now for contestents to win a kitchen makeover. Go vote for your favorite photo and you will be a drawing to win one of 8 KitchenAid® mixers. Hello, AWESOME! After checking out all the awesome photos I went browsing around my local Walmart looking for some inspiration of my own and found this fabulous display of holiday M&M’s® and knew this is just what I needed. They had so many variteies I couldn’t choose so I got 4! 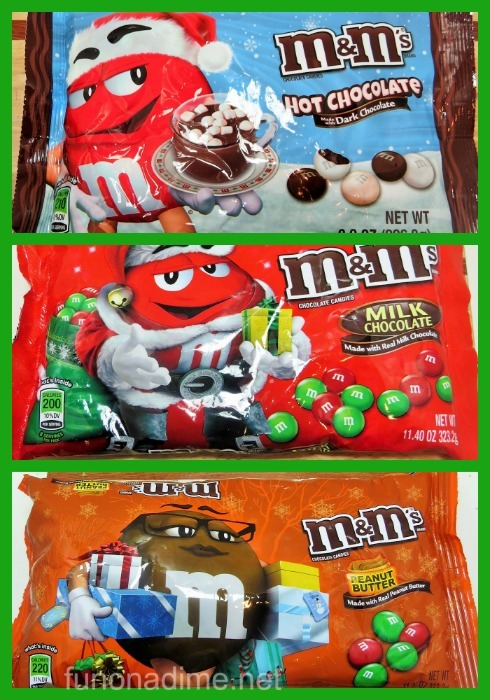 M&M’s® White Peppermint, M&M’s® Hot Chocolate, M&M’s® Holiday Peanut Butter, and M&M’s® Holiday Milk Chocolate. I am set to make tons of jar cookies now!!! Even better you can get a coupon HERE for $1 off any two bags of M&M’s® chocolate candies, 8 oz or larger! 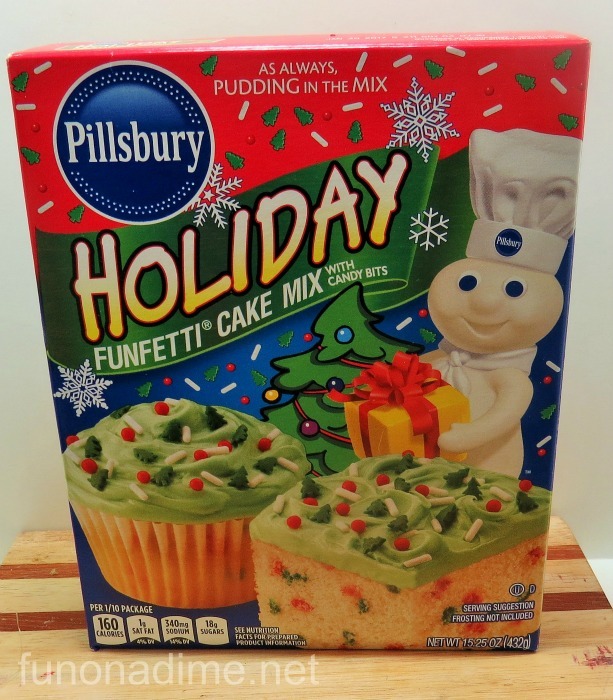 I also found this cute Pillsbury™ Funfetti® Holiday Cake Mix that makes super easy cookies too! You can find a yummy recipe HERE! Of course when you are making cookies you can’t forget the milk. 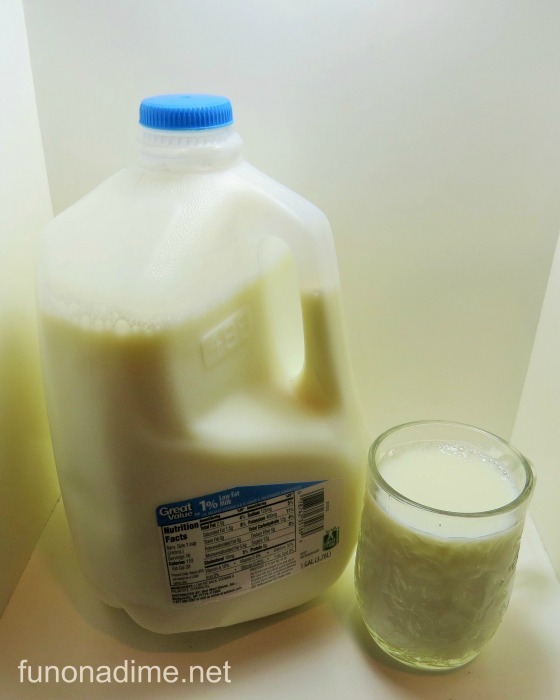 Right now the Great American Milk drive is going on and it provides milk to families that are in need. Typically milk is not donated food banks and this is a much needed item! You can make a donation to pourmilklove.com and they will donate milk to someone in need in YOUR local area! You can also participate by purchasing 2 bags of M&M’s® at Walmart (9.4 oz bags or larger) and up to a gallon of milk will be donated to the drive. I love giving back anyway I can this time of year!! 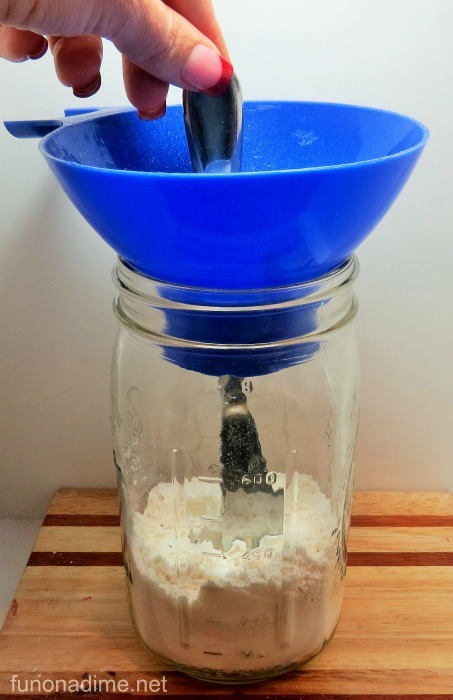 Making jar cookies is a cinch to do. 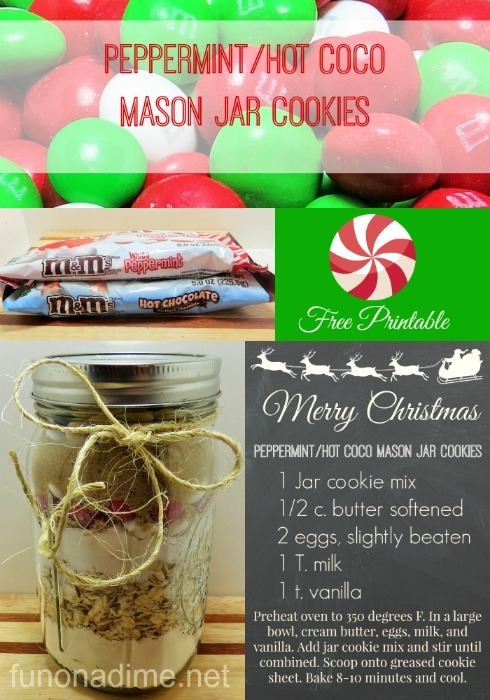 Just layer all ingredients in jar in the order listed above. First flour, baking soda and baking powder. 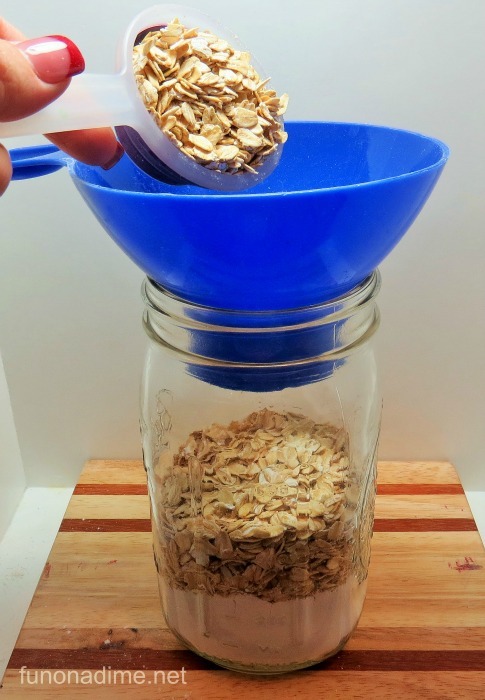 Tip 1: I use my canning funnel when adding the ingredients. It makes it much less messy! Tip 2: After each row I always use a knife to even out the ingredients so that it looks nicer on the the side. Next oatmeal and then white sugar. Next your first kind of M&M’s®. 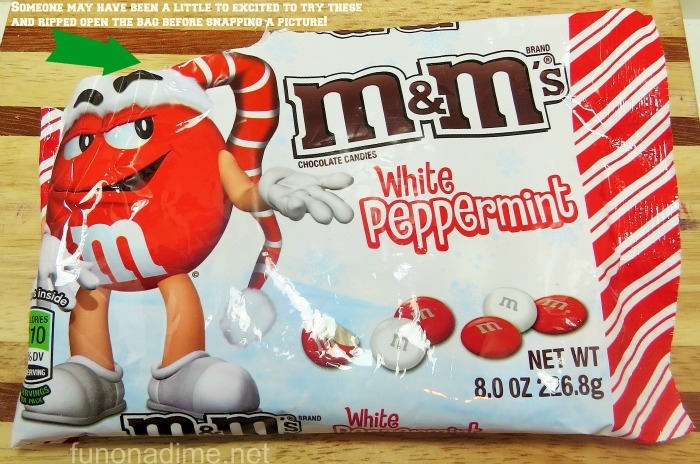 For this cookie mix I am using M&M’s® White Peppermint first. You can really use any combination you want though. This recipe works great with them all. Then add the brown sugar. After using a knife to spread this around and I packed it down a little to make sure there was room for the last ingredient. 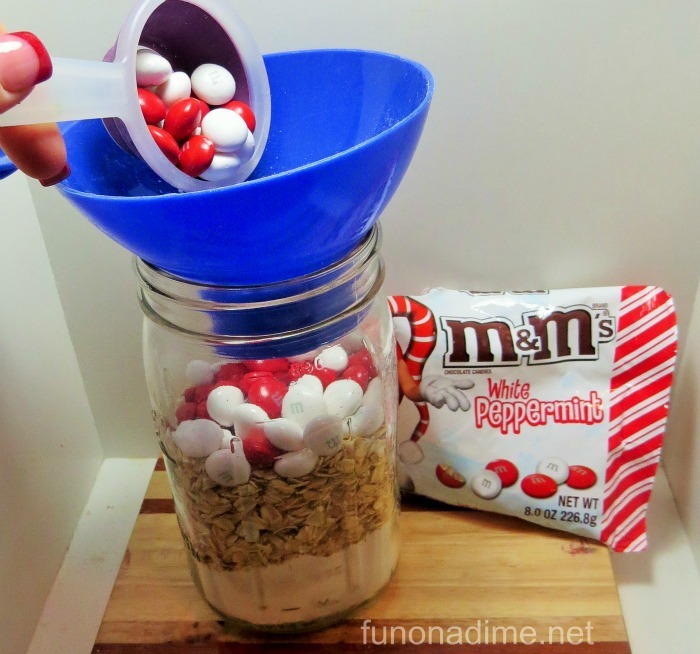 Lastly add your second M&M’s®. 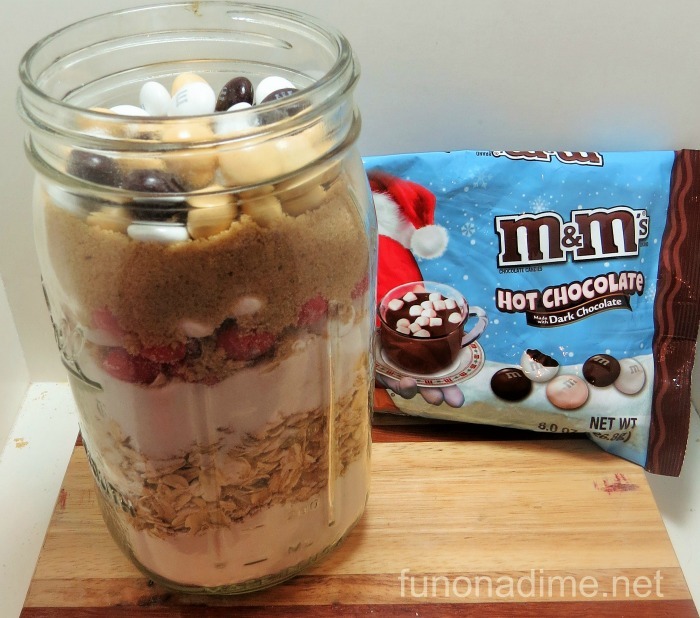 I used M&M’s® Hot Chocolate but again you could use any flavor you would like! Lastly add a lid and a bow and you have an adorable gift. 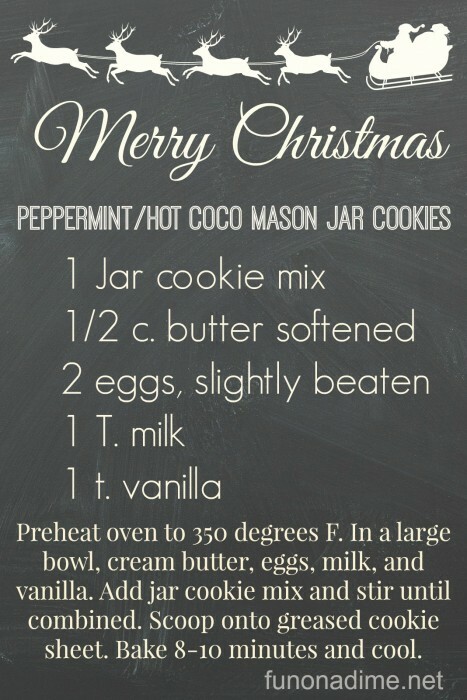 To make the cookies you just dump the jar and add a few simple ingredients from around your house and you are good to go. I made this cute printable to attach so that the recipient would know what to do! Don’t you just love chalkboard printables! They are hands down my favorite. Click HERE to print your own. What are you waiting for? Head out to the store and start making your own right now. 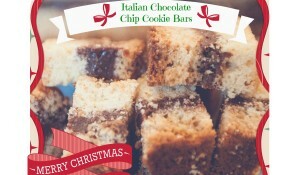 you can find other fabulous holiday recipes HERE. Let me know what you make! !